Just a fun song and great parody of boy bands through the years. 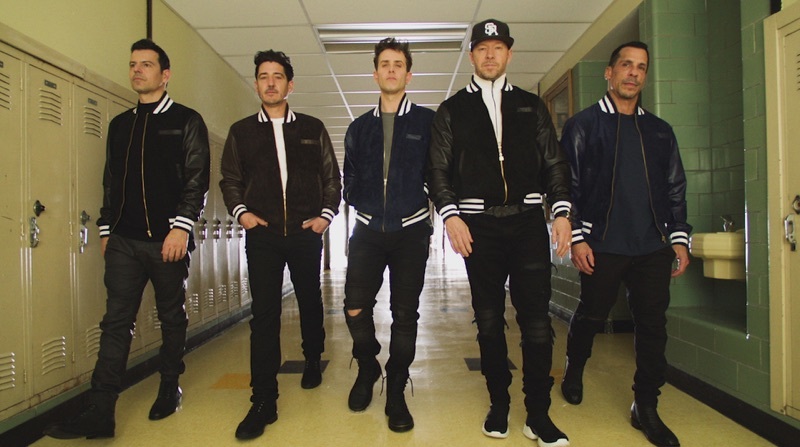 NKOTB has proven time and again that they’ve got the talent & sense of humor to keep blockheads & everyone else wanting more! Love it!